Justin Timberlake is once again delivering some bad news and announced that his upcoming Vancouver concerts this week will be postponed. Promoters Live Nation broke the news this afternoon, with JT once again rescheduling these shows due to his bruised vocal cords. The Vancouver concerts were set to take place on Thursday (November 8) and Friday (November 9), but that will no longer be the case. Unfortunately as a result of bruised vocal cords, promoters Live Nation have announced today that the Justin Timberlake performances in Vancouver, BC previously scheduled for this Thursday, November 8th and Friday, November 9th have been postponed until Thursday, February 14th, 2019 and Friday, February 15th, 2019. In addition to the Vancouver concerts now being moved until 2019, Live Nation has also confirmed that the previously postponed Edmonton concerts will also now take place next year. 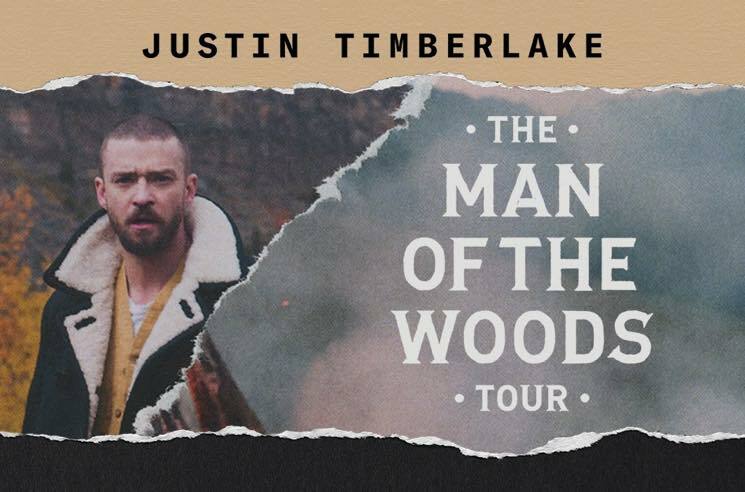 Timberlake is now scheduled to play the Alberta city's Rogers Place on February 6 and 7. The promoters add: "Justin Timberlake and Live Nation wish to acknowledge and thank Arkells for moving their concert and making the rescheduling of both Edmonton performances possible." The aforementioned Arkells concert in Edmonton is now slated for January 31. You can see Justin Timberlake's revised tour schedule below.